Okay so a slightly shorter timescale to last week’s entry. It’s winter here in Australia so it’ll be our winter TBR rather than summer! 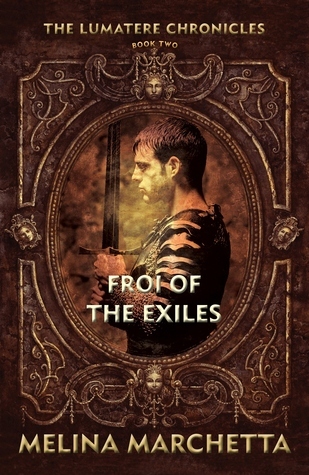 Fiercely loyal to the Queen and Finnikin, Froi has finally found his home in Lumatere . . . or so he believes. But when he is sent on a dark and secretive mission to the rival kingdom of Charyn, nothing could have prepared him for what he finds in its surreal royal court. 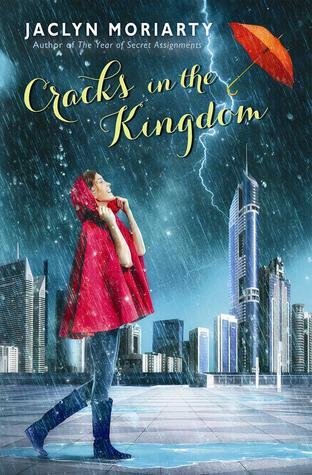 In this dangerous place he must unravel the mysteries of a half-mad princess . . . and discover the truth before it is too late. If you’re interested in the Rephaim series, you can listen to our interview with Paula Weston on the latest episode of TTT Podcast. You can also enter to win copies of her books! 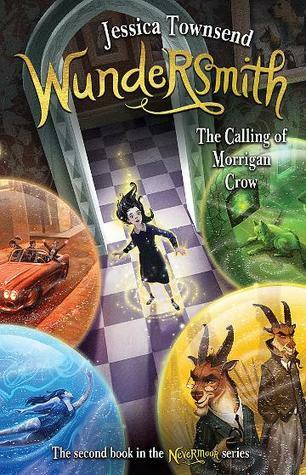 The young wizard Jinx concludes his suspenseful and dryly humorous adventures in the magical forest of the Urwald with this third installment in the series that ALA Booklist says “deserves a permanent place in the children’s fantasy pantheon, with Narnia and Earthsea” (Jinx’s Magic, starred review). 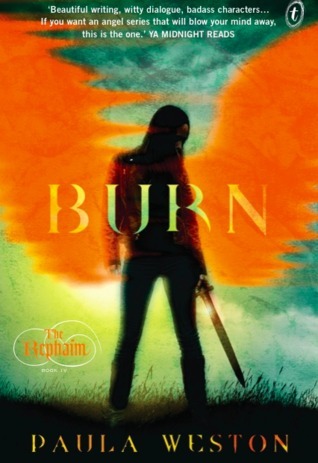 This action-packed conclusion is perfect for readers of fantasy adventure series such as Septimus Heap, the Sisters Grimm, and Fablehaven. The forest is under attack and its magic is fading. 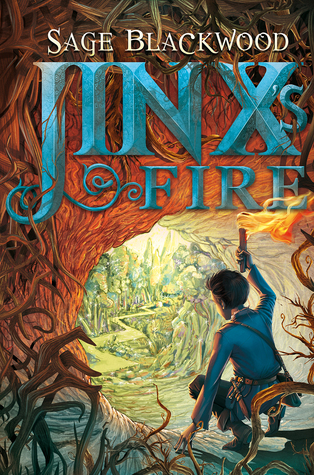 Can Jinx summon enough of his magic–the bright fire within him–to rescue Simon, defeat the Bonemaster, unite the Urwald, and fight off the invaders? He is the Urwald’s only hope. . .
How much can the bonds between twins survive? Can they survive anger, distance, arguments left unsettled and a lifetime of experiences left unshared? Merouac is full of regret about the way he left things with his twin sister Malaena. Now she’s gone and he’s got his hands full taking care of her young daughter; a wilful and curious girl intent on giving him a crash-course in parenting. As Merouac juggles taking care of Evra and the pressures of his job as head metalsmith on the Transcontinental Railroad, a series of mysteries begin to emerge. A new star appears in the night sky; evidence that Ahm’s protective shield is down. Strange blue apparitions make themselves known to Merouac, chanting the words ‘Down, Down.’ And then the mystery of Malaena’s death deepens, leaving Merouac with twice as many questions and no answers. 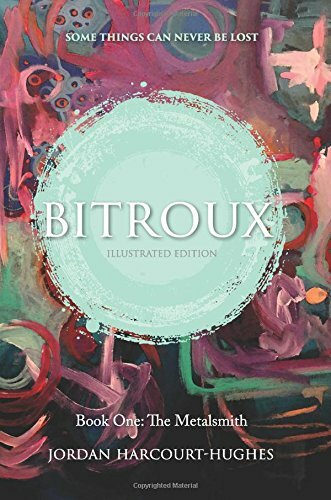 As Merouac goes in search of his sister, he embarks on a journey across space and frequency and discovers that both memory and reason are fragile, and that the bonds of the heart may be more resilient than the planets themselves. I haven’t read any of the books on your list this week but The Vagrant sounds really interesting, will have to check it out 🙂 Great list! 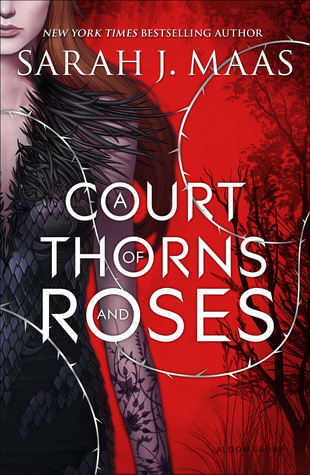 I really enjoyed A Court of Thorns and Roses too. 🙂 Great list! Great list. 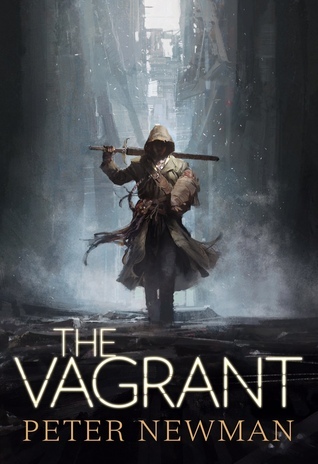 “The Vagrant” sound interesting so I’m adding it to my TBR. I enjoyed reading the first Jinx book and I just got the second. I’m glad to see the third on your list. I guess the series is doing well. Great list! Some titles I haven’t heard of but will definitely be checking out, so thanks. 😀 I agree about Harry Potter! I haven’t read it this year, but it would top my list if I had. It’s always the best. I’m really looking forward to The Sacred Lies of Minnow Bly and Uprooted. I haven’t read any of these. The cover art is very compelling on most of them, that’s what always grabs me and makes me read the blurb. 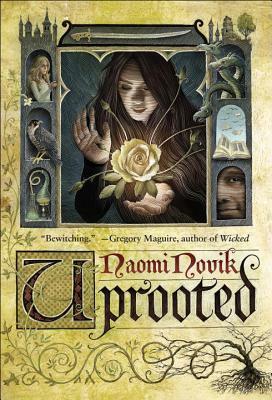 Ooh, I can’t wait to read UPROOTED! OH boy a bunch of books to add to my TBR pile! Uprooted sounds like it has a lot of potential! Uprooted made my list too. I wasn’t too keen on A Court of Thorns and Roses but I have The Vagrant on my unsoliticed maybe TBR, so maybe I’ll give it a go sometime. Great list! 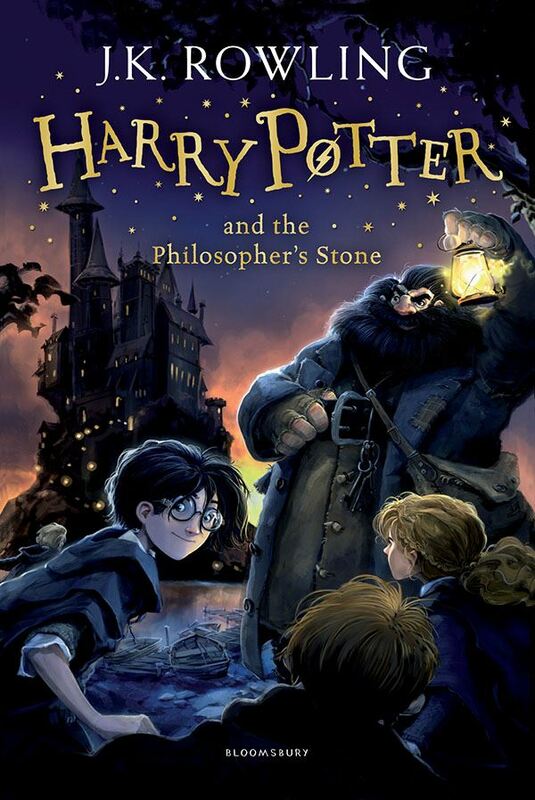 Harry Potter is the best. I’m hoping to read A Court of Thorns and Roses soon. Nice picks. Your list is filled with books I am really excited to read, so I am happy to here you enjoyed them all. ACOTAR made my list too…. I LOVED THAT BOOK!!! I technically read it last year, but there was no way I wasn’t going to include it. Here’s my TTT. Thanks Charnell, I hope you love them too! Great list! I love HP and ACOTAR! I haven’t read or heard of the other books but they sound so interesting, thanks for sharing!